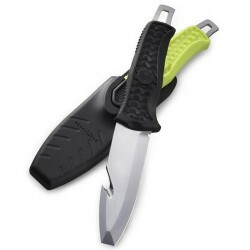 Underwater hunting knives, Diving knives. 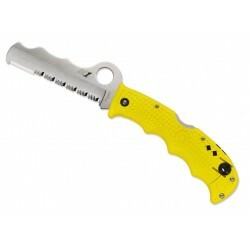 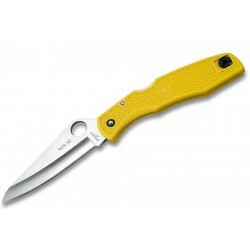 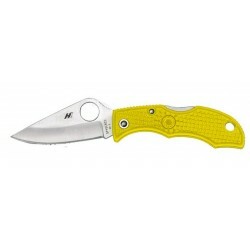 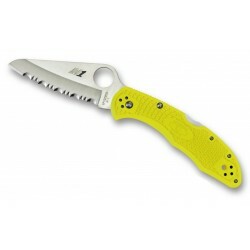 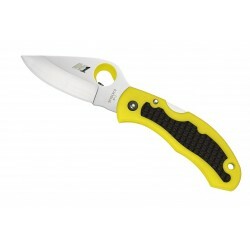 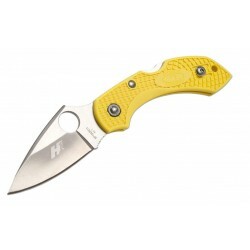 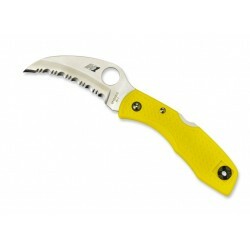 You're looking for an underwater fishing knife, see our knives on Knife park. 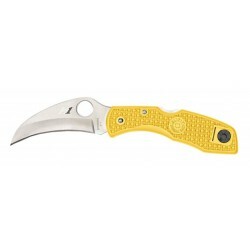 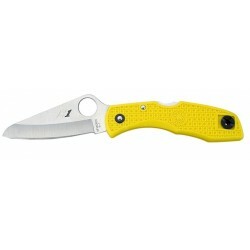 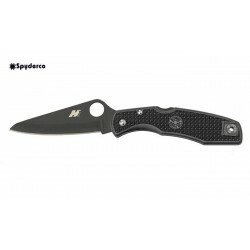 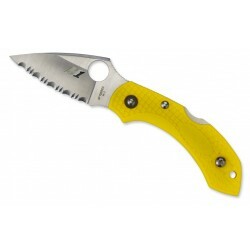 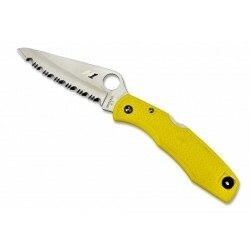 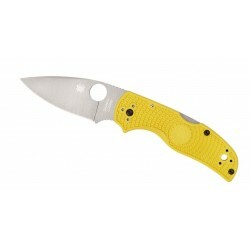 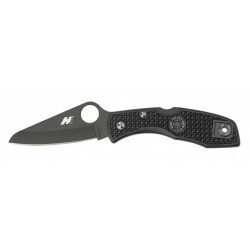 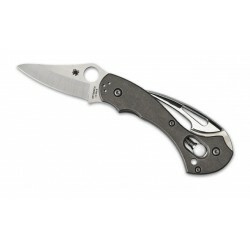 Spyderco Tusk Titanium boat knife C06TIP, folding, diving knife.